After last week’s episode, Quiet Minds, we witnessed the death of Neal. He saved the life of his father, Rumplestiltskin, in exchange for his own. Since this episode, fans have been expressing their feelings about losing this beloved character. In fact, they seem more heartbroken than when we lost Sheriff Graham. It could be we are more invested into the show now. It could also be that Neal was a son, a father and a true love. Regardless of the reason, Neal is gone. 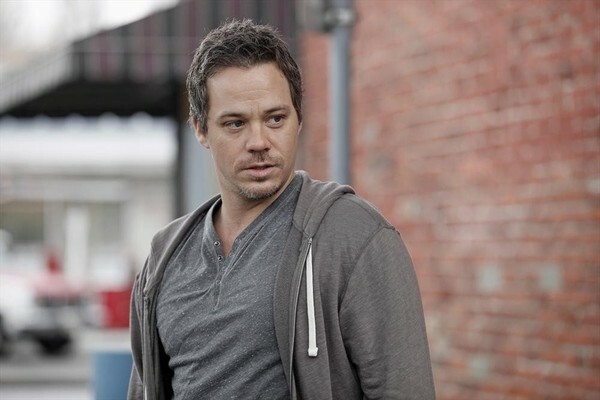 It was confirmed by Adam Horowitz when he tweeted out a goodbye to Michael Raymond James. ..and fans are not happy. Adam Horowitz continued the conversation with a behind the scenes picture saying that it was understandable. What do you think about Neal’s death? Do you wish he had a little longer, or was the timing right? If you could say one thing to Neal, what would it be? Tell us below in the comments.